After lending production to VanJess's Silk Canvas album last year, Kaytranada has linked up with the sister duo for a new single of his own. 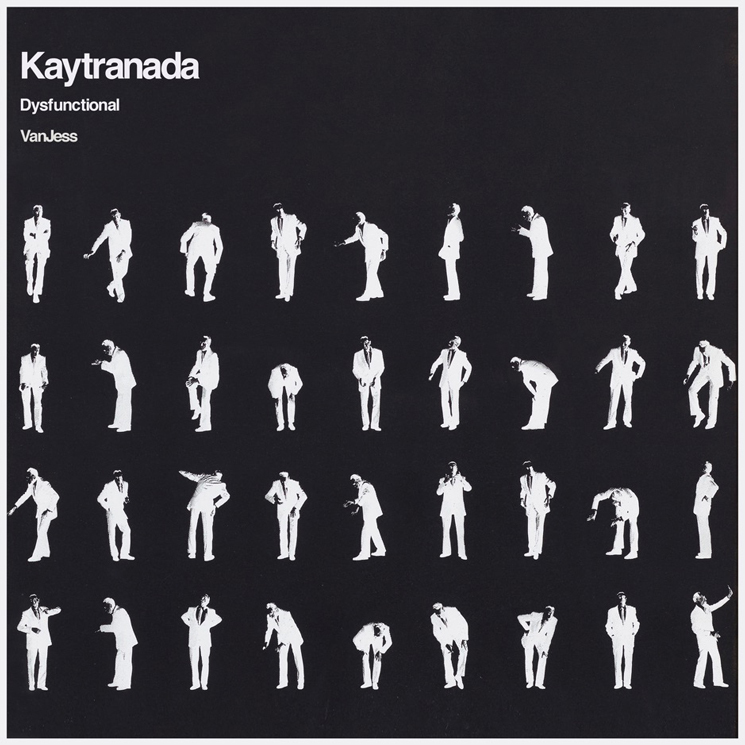 Titled "DYSFUNCTIONAL," the track follows the producer's NOTHIN LIKE U / CHANCES EP, which saw release late last year. You can hear it in the player below. Kaytranada last teamed with VanJess to produce the duo's "Another Lover." Recently, he also shared new music on a compilation album with Jonwayne, Father, Blu, Madlib and more.